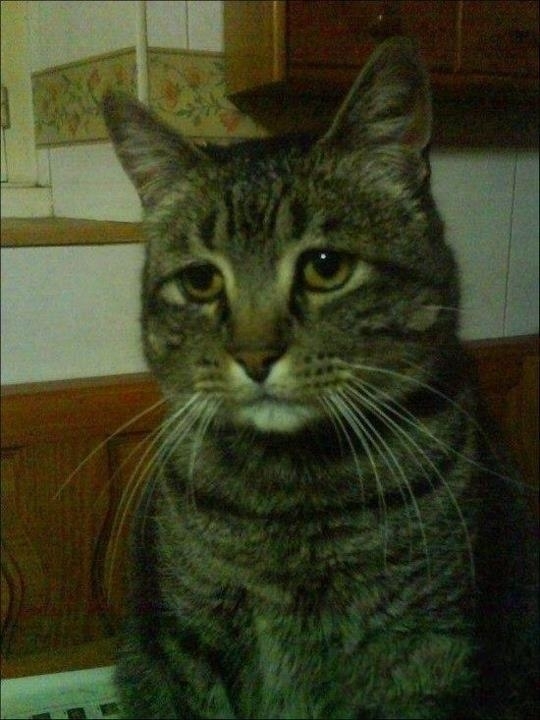 Depressed cat walks into a bar, orders a scotch. Can't use my phone tonight. Had to stay after school. Dog pooped on the floor. Grades are dropping. Cat box is full. Mouse called me a bad word. I don't know man... I don't know.